Embed availability and bookings on your own web site with ResNova, our customisable ResRequest plugin for standard HTML and WordPress websites. 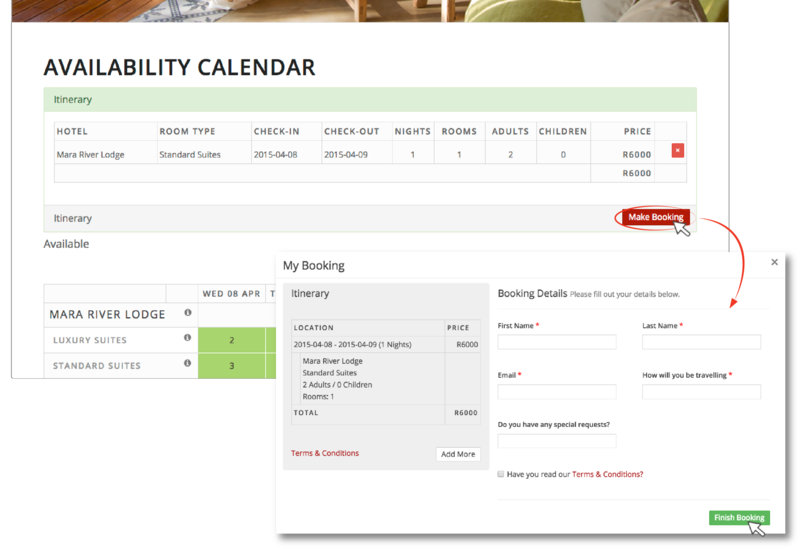 Let your website visitors check availability in a calendar format with ResNova’s matrix layout. Add a quick search layout if you prefer a conventional availability search. Of course you can always spice it up and use both the matrix and search interfaces on your website! 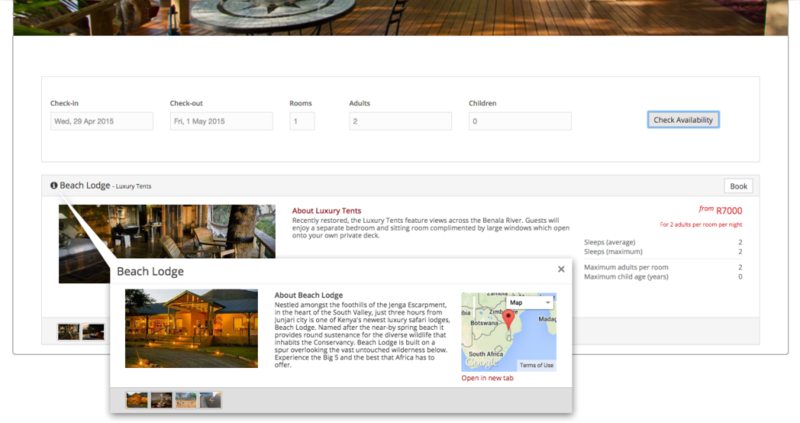 Allow bookings to be automatically created in ResRequest, or just add a ‘Contact us’ link. Activate payments on the plugin by signing up with PayGate.co.za and enabling payments on your interfaces. Get a feel for what’s on offer by taking a look at our demo pages for the calendar and quick search layout. For our latest features and upgrades take a look at our ResNova announcements page. ResNova is currently offered to ResRequest customers for use on their website and is subject to terms and conditions. How can you send us feedback? We want to make sure that you are happy with your plugin so we’d love to hear your ideas. Just drop us an email with your feedback. We cannot take responsibility for the plugin on your website so be sure to thoroughly test it works as expected before you Go Live! Here are 3 easy steps to start your ResNova setup. Contact our call centre to arrange Bridge credentials. For standard HTML web sites (i.e. 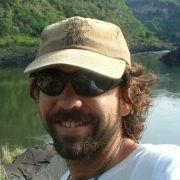 non-WordPress site): Setup your plugins by logging onto the ResNova console with your Bridge credentials. For WordPress sites: Download the WordPress version and install in WordPress. Use our guides to help you get started setting up your ResNova interfaces. Set up guide for the WordPress plugin.